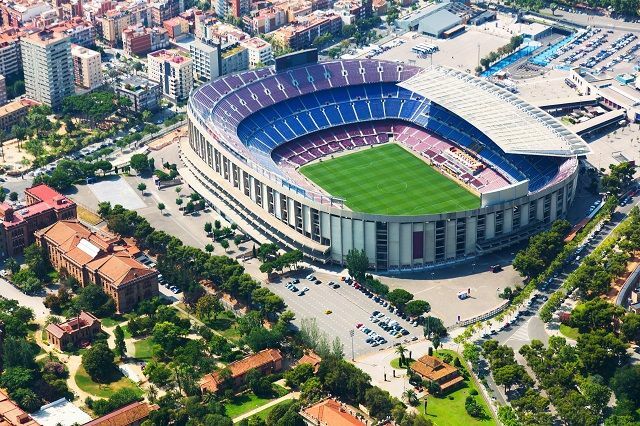 Not only is the largest football stadium in Spain, Camp Nou it’s also the largest in Europe and home to the Football Club Barcelona, one of the most successful clubs in the world. Spanning almost 60 years of defining history making moments in sports, politics and music, it’s one of Barcelona’s most celebrated monuments and a landmark of its own. Even if you’re not a football fan, getting to know the Camp Nou stadium and the museum is encouraged. It’s a place of living history. Open since 1957, it has been the location for some of the most memorable chapters in sports and music alike. Camp Nou, meaning “New Camp“, received this popular nickname from its very start. The stadium not only serves as home to the local Football Club Barcelona. It hosted the inauguration ceremony for the 1982 FIFA World Cup and several final matches of the UEFA Champions League and the football competition in the 1992 Olympic Games. The FC Barcelona Museum can be found inside the stadium, featuring permanent state-of-the-art exhibitions of the Club’s history. Apart from all the memorabilia, every trophy the Club has ever won it’s exhibited. It’s the second most visited museum in Barcelona after Picasso Museum. Legendary concerts have also taken place here, including Michael Jackson’s Bad Tour and the launch of U2’s 360º Tour in 2009. It can seat close to 100.000 people. The Camp Nou Experience includes an expedition to the museum, as well as the football field. 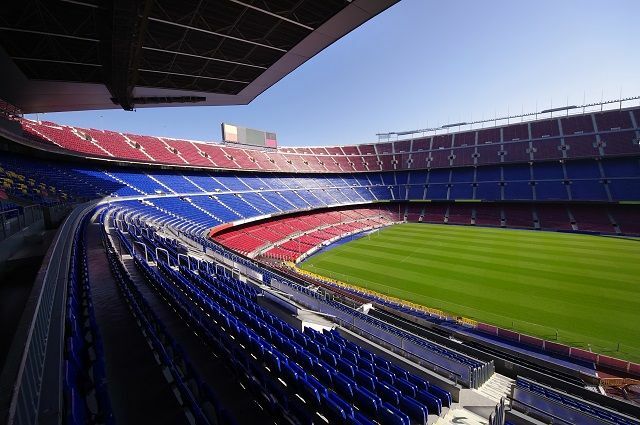 This tour will guide you throught the history of the Barcelona football stadium. Camp Nou opens every day of the year except the 1st of January and the 25th of December. The museum opens from 9.30hs to 19:30hs. 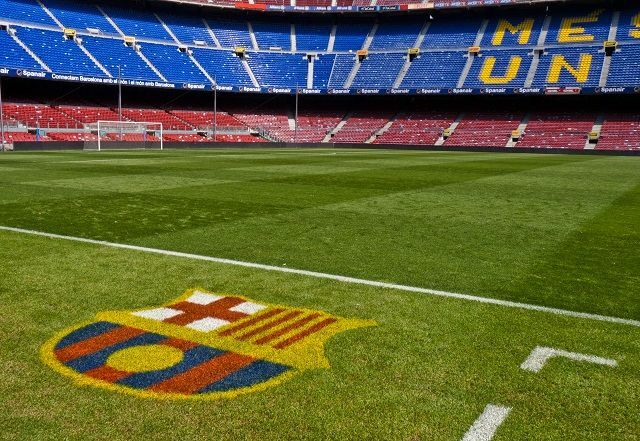 However, during match days, the Camp Nou Tour will not be available. During match days, the museum is open up to 3 hours before the match starts. During Champions League match days, the tour will not be available as well. On such a day, you can only visit the first floor of the museum until 15.00hs. Camp Nou is located in the lovely neighborhood of Les Corts. Metro: Line L3: Palau Reial, Maria Cristina and Les Corts Stations. Line L5: Badal and Collblanc stations.